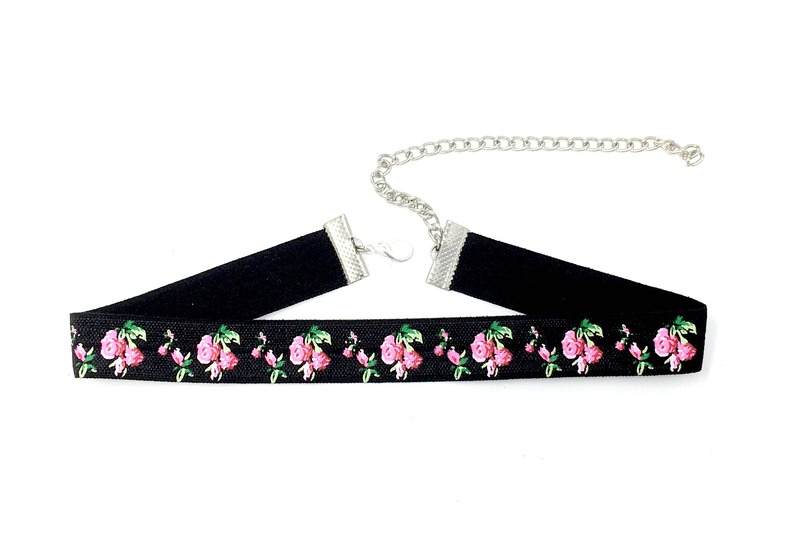 This adorable choker is soft and stretchy. Measures 11 inches with a 4 inch extender chain. This is simply a beautiful piece.